The Only Sports Talk AND Independent Music Show on the radio and on the Internet! 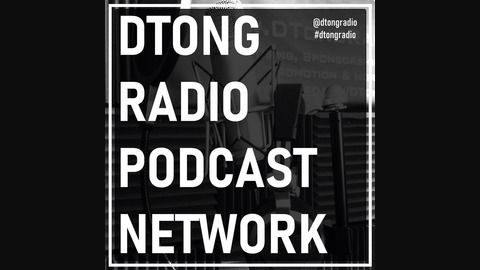 DTong knows his sports and his music, with facts to back up analysis, his views and predictions are proven! Playing the hottest new independent artists/music and talkin sports, what can be better?! NBA, NFL, MLB, NHL, College Sports, PGA, Tennis, MMA, X Games, WSOP, and anything everything sports! Keeping you up to date on scores, standings, and sports news, covering the important topics, not the nonsense! This is not your normal boring sports talk, THIS IS A SHOW! 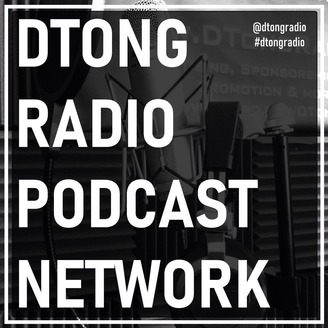 If you can't catch the show live here on Spreaker, catch the archives anytime at www.DTongSports.com, also available on iTunes, Soundcloud, and TuneIn Radio. **ADVERTISE/SPONSOR THE SHOW OR GET GUARANTEED SONG PLAY TO THOUSANDS OF LISTENERS FOR AS LOW AS $5 at: ~www.Fiverr.com/DTongSports~.